The company is a partnership firm run in a professional manner. The Partner Mr. GC Jaiswal is a businessman of repute in the Andaman & Nicobar islands and has developed the company along with other sister concerns over the past two and a half decades. He is the largest shareholder in this firm and with his business acumen has led to the growth of the company and has established the company in Andaman Islands as a reputed ship repair agency with strong financial credibility. The other sister concerns also contribute to the financial prowess of METS, along with the ability to procure spares from all over the world over in a short period. The CEO, Sr. Managers/Heads of all departments report to him so as ensure implementation of a strategic, comprehensive and systematic risk management process throughout the organization. He also monitors and makes sure that organisation’s resources are utilized efficiently and effectively and in accordance with the strategic plan, annual budget, laws and regulations are maintained. Technical association with some major manufacturers and service companies in India and abroad for sales and service gives an additional advantage to our firm. The CEO of the Yard, Mr. Anand Jaiswal is a Mechanical Engineer and is the sole second partner in the Company. He is responsible for leading the development and execution of the Company’s long term strategy. He formulates policies and planning recommendations for progress of the Shipyard and manages day-to-day executive decisions. Besides ensuring that expenditures of the Company are within the authorized annual budget of the Company, he assesses the principal risks of the Company and to ensure that these risks are being monitored and managed. Ultimately he abides by specific internally established control systems and authorities, to lead by personal example and encourage all employees to conduct their activities in accordance with all applicable laws and the Company’s standards and policies, including its environmental, safety and health policies. Marine Engineering & Trade Services has a total of two Offices and three workshops dedicated to ship repairs and conversions at different locations in the city. Out of this one of the work shop of 3500 square feet is rented inside the Port Trust. This workshop has been acquired to serve the fast growing repair and refit activities of CG Ships. We can birth more than 4 AOPVs at a time inside Port Trust for carrying out their Refits simultaneously. 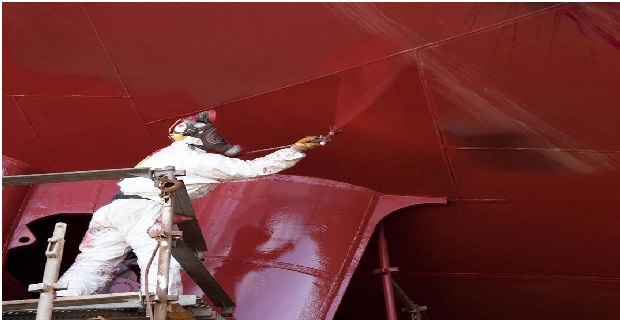 Besides Shipyard has a strong and experienced ship repair team to provide the highest level of performance. Lay berths, lifting capacities, ship repair tools and equipments are available to service our clients in parallel to the vision of being one of the best ship repair & conversion shipyards of India. 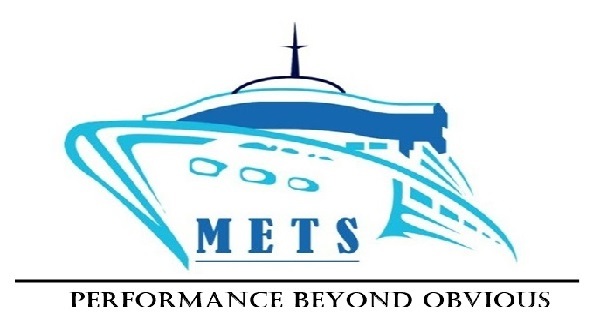 METS aims to provide competitive services to high profile shipping segments such as Indian Coast Guard, Indian Navy, off-shore ships, oil rigs, gas carriers etc. LIt is the Company Policy to conduct its activities in order to preserve safety of its employees and all related parties. Also facilities and equipments should be protected in order to guarantee the necessary conditions of Safety. By adapting this policy, the Company aims to follow all Safety rules and standards, to develop a company culture that emphasizes the conception and implementation of safer procedures and operations. Safety is an integral part of the company life and it is closely connected with the planning, organization, work preparation and the execution of work at all levels of decision (management, supervision and workers). Unsafe environments and actions are a cause of lower productivity and higher costs. The company general targets start at each individual workplace, so the better organized and safe it is, the easier the targets will be accomplished.Client's crews and other parties will co-operate in the preservation of Safety and respect rules and legislation in force. Company undertakes to improve work organization, procedures, operations and equipment in terms of Safety. To be the best in ship repair and conversion, expanding regionally and into growing business rapidly. 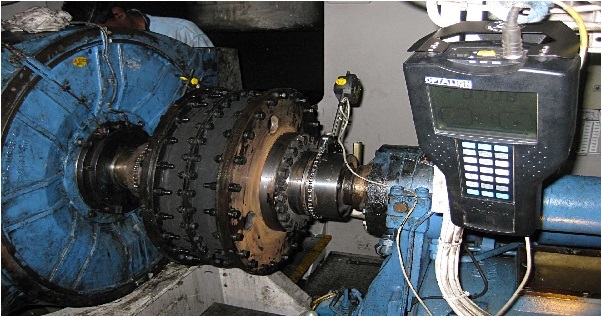 Our activities are oriented for Customers Satisfaction, improving continuously the Quality efficiency and competitiveness.In the customer's satisfaction evaluation through its requirements and expectations, by trying to finish the projects within the scheduled dates and by totally achieving the specified satisfaction requirements. Independent and fully authorized Quality Department is in charge of verifying standards, applicable rules and classification society regulations. Our target is to achieve a raw material and resources waste reduction policy, effluent and waste segregation so that waste can be reduced, or eliminated. This includes all subcontractors and suppliers, so that the eventual negative impact of their activities can be reduced. We established our own security policy for the shipyard, regarding the implementation of measures in order to reinforce the security of people and materials of its clients and its own shipyard. This policy also promotes the personal training and perception for the security questions regarding surveillance and protection.